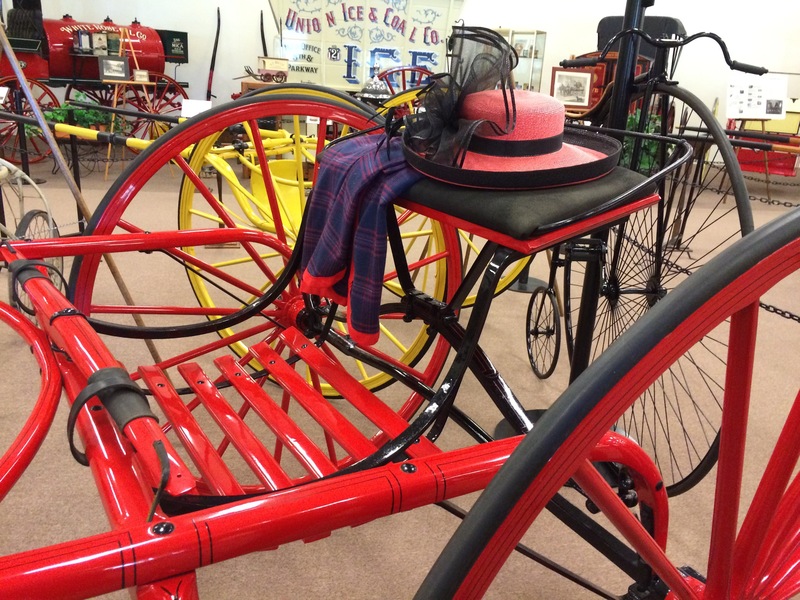 This two-seater road cart was just the thing for a young man to go “courting” with in 1895. Produced in large quantities, these carts were sold mail order by catalogs like Sears and Roebuck (is anyone else old enough to remember those catalogs?) where they sold for less than $10.